Buying a defective car can be a huge disappointment. Unfortunately, it can also be a huge danger. Many automobile defects have been documented as the cause of accidents and serious injuries. Some defective cars simply become lemons and fail to run – but more serious auto defects often occur in cars that appear to run well until an accident happens or a part fails catastrophically. If you or a loved one was injured in a car accident that may have been made worse by an auto defect, talk to an attorney. The Queens auto defect lawyers at Sullivan and Galleshaw represent the victims of defective auto parts and vehicles in New York City. For a free consultation on your case, contact our law offices today at (877) 311-HURT. There have been multiple high-profile auto defects in the news in the past years. While some of these risks are limited to certain models, it is never clear how pervasive auto defects are until recalls are issued and the topic is fully studied. This means unidentified defects could be present in dozens of consumer car models. If your accident injuries were made worse by an auto defect, it is important to consider filing a lawsuit against the auto manufacturer. Seat belts have the potential to suffer from a number of defects. First, many seat belts may appear fully latched without fully clicking into place. Others may have defects with the webbing of the strap itself. Still others may not be properly anchored at either end or the latch receiver. 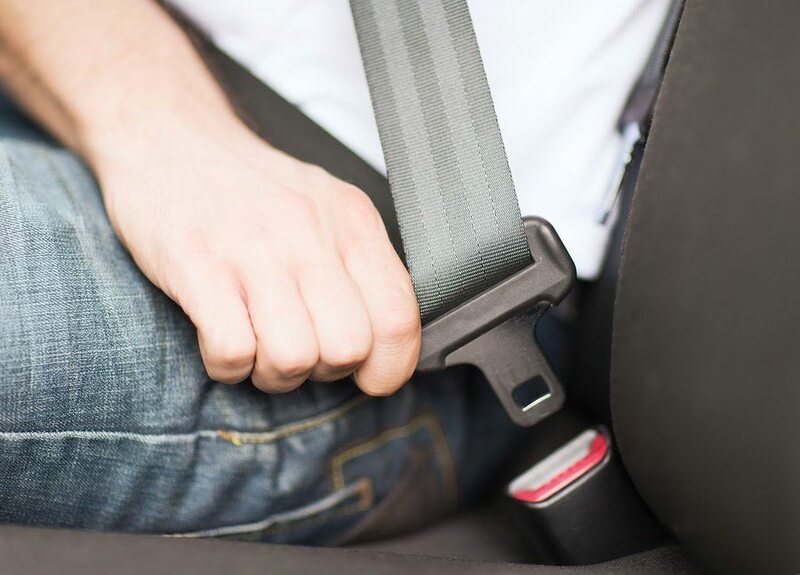 With any of these defects, the seat belt may not hold during a collision. If any of the 3 anchor points comes loose or the webbing snaps, a seat belt may fail to protect you during a crash. Air bag defects are well documented, especially with Tanaka airbags. Some airbag inflators are not properly designed to withstand temperature and weather changes. This may make the housing and other materials brittle and fragile, so that they explode into dangerous shrapnel when the airbag goes off. While manufacturers have learned lessons, some of these defective airbags still linger in older models or used cars’ airbag systems. Ignition switch issues make their way into the news every few years. With these issues, your key may come loose while driving or the car’s ignition may switch off entirely. With keyless cars, the key may not come out – but the car can still suffer from other ignition defects. If your car shuts off while driving on the highway or at high speeds, you may lose control. Loss of engine power may make it difficult to maneuver, especially if your car’s electric steering or brake assist turns off as well. This can lead to catastrophic crashes if you lose total control. With the increased complexity of electronic parts in cars, we may expect more and more faulty parts or malfunctions in consumer cars. Reporting your auto defect can help you get compensation for your injuries, but it can also help highlight dangers and raise awareness for auto defects. When a defective auto part injures you, it usually happens in one of two ways. First, the auto defect may be what causes the initial accident. This is possible with things like ignition switch defects, which could cause you to crash into another vehicle or a stationary object. Second, the auto defect may make your injuries worse during an accident. If a seatbelt or airbag caused more harm or failed to protect you during a crash, the manufacturer may be responsible for the increased damages. In New York, you can sue an auto manufacturer for injuries you sustained because of an auto defect. In many cases, you may be able to sue even if the auto manufacturer’s headquarters is in another state. If the auto defect was the primary cause of your injuries, you may be entitled to substantial compensation for your injuries. The auto manufacturer may be held liable for any injuries resulting from the failure of the auto part and any resulting accidents. This can cover your medical expenses, lost wages, and pain and suffering in many cases. If the auto defect made your injuries worse, you may be able to sue the driver that caused the accident and the auto manufacturer. Suing the driver can get you compensation for the accident itself, but any increase in injuries would be the manufacturer’s fault. An attorney can help parse out who is responsible for what portion of damages and argue a case like this in court. If you or a loved one was injured because of a defective auto part, talk to an attorney today. The Queens auto defect lawyers at Sullivan and Galleshaw represent injury victims in cases against automobile manufacturers who allow dangerous, defective products to make their way to market. For a free consultation on your auto defect case, contact our law offices today at (877) 311-HURT.